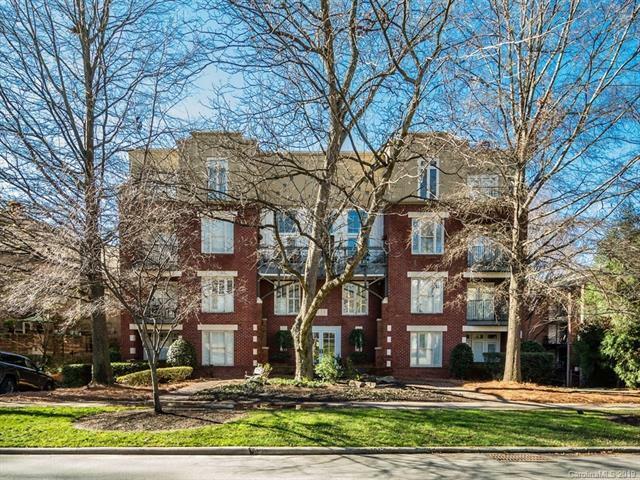 416 Queens Road #3, Charlotte, NC 28207 (#3462660) :: Caulder Realty and Land Co. Exclusive Myers Park Condo with all new kitchen, wood floors and throughout. New bathroom vanities. This highly secure and sought after community features gated & covered parking w/elevator access to your floor. Excellent location and two balconies on each floor. This is completely updated and move in ready! Sold by National Real Estate. Offered by Golden Realty. Copyright 2019 Carolina Multiple Listing Services. All rights reserved. The data relating to real estate on this Web site derive in part from the Carolina Multiple Listing Services, Inc. IDX program. Brokers make an effort to deliver accurate information, but buyers should independently verify any information on which they will rely in a transaction. All properties are subject to prior sale, change or withdrawal. Neither Caulder Realty & Land Co. nor any listing broker shall be responsible for any typographical errors, misinformation, or misprints, and they shall be held totally harmless from any damages arising from reliance upon this data. This data is provided exclusively for consumers' personal, non-commercial use and may not be used for any purpose other than to identify prospective properties they may be interested in purchasing. © 2019 Carolina Multiple Listing Services, Inc. Data last updated 2019-04-21T12:58:35.127.